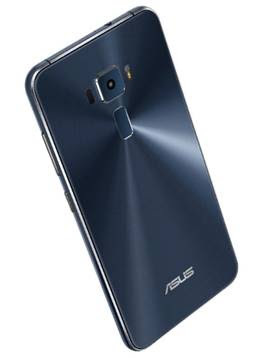 ASUS Philippines is gearing up for the massive August launch of the Zenfone 3, ZenBook 3 and Transformer 3 series in the country. 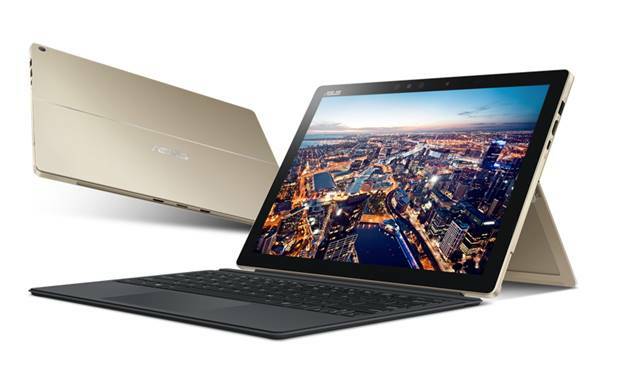 These are the third generation of ASUS mobile phone, notebook and 2-in-1s, all designed to inspire and allow end-users to pursue their passions through their spectacular functionality and award-winning capabilities. 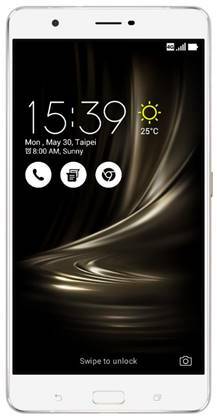 Making up the new incredible line-up are the ZenFone 3 family, consisting of the new flagship ASUS smartphone ZenFone 3 Deluxe, with advanced camera technology, the incredibly feature-packed Computex d&i Award-winning ZenFone 3, and ZenFone 3 Ultra, the 6.8-inch Full HD Display entertainment powerhouse that bagged the Best Choice Golden Award at Computex 2016. 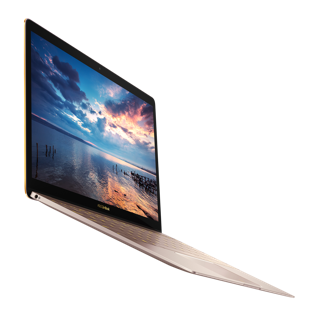 Also coming out in a Philippine debut are the ultra-sleek, lightweight and Computex d&i-awarded ZenBook 3, and the Transformer 3 Series featuring Transformer 3 and Transformer 3 Pro—PCs that pack unrivalled mobility, convenience, and expandability. “Our goal is to provide the inspiration and the reliable products to let our partners chase after their passions, to let them create incredible things, and this launch, this all-new lineup, is by far one of the biggest step we’ve taken to achieve that goal. This year, when we say ‘all-new,’ we really mean it. We at ASUS Philippines are all excited to witness this great milestone for the brand locally,” shares ASUS PR Head Anvey Factora. 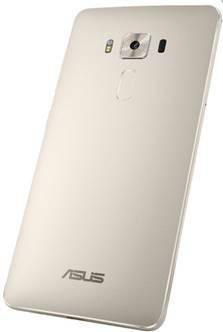 The ASUS official promises a series of exciting events and activations to welcome the arrival of the ZenFone 3 to the Philippines next month. 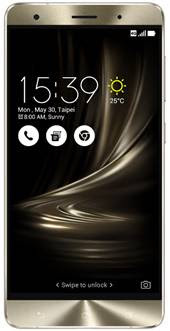 The new Zenfone 3 promises to be even more powerful and stylish than our previous generation and this early, we are receiving a lot of great reviews and feedback from reputable media outlets, and key organizations worldwide. Last June, Forbes Magazine said the Zenfone 3 “redefines the android super phone category”. 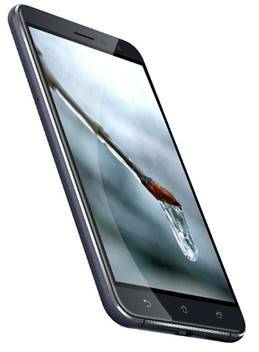 “We expect the Zenfone 3 to be a hit in the Philippine market as well,” Factora added. Here's a closer look at the all-new ASUS incredible product line. Stay connected with ASUS Philippines for the latest updates, pricing and availability and even promos.